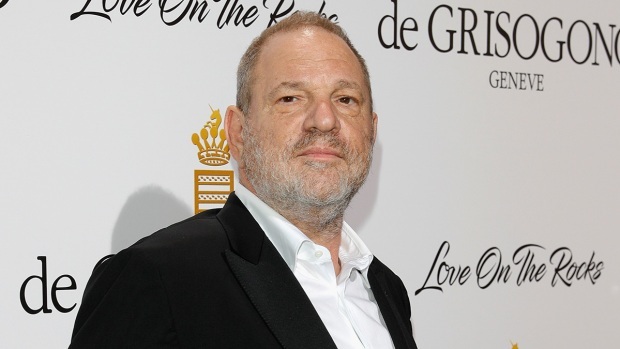 Netflix and producer Media Rights Capital say production was put on hold to review the situation and address "any concerns of our cast and crew"
Hollywood's widening sexual harassment crisis brought forth a second actor's allegation against Kevin Spacey on Tuesday and halted production on his Netflix series "House of Cards." The pause in production Tuesday shadows the fate of the last season. 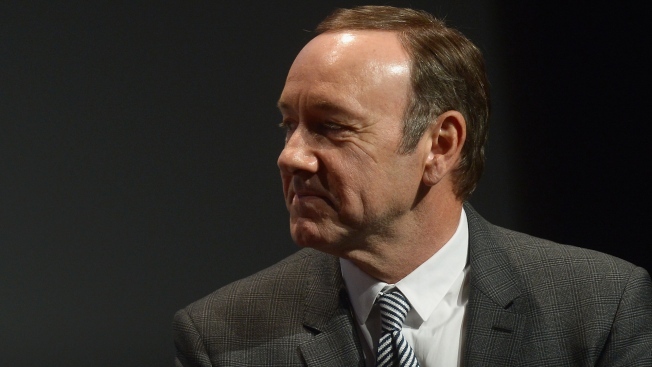 Netflix's actions involving "House of Cards" are rare in an industry that puts commerce first. How Spacey's cast mates are reacting to him and the allegations remains to be seen. Robin Wright, who stars opposite Spacey as his wife, hasn't commented publicly, but her Twitter feed includes a number of posts backing social issues including female rights and education. Kennedy reported from New York. AP Writer John Carucci in New York contributed to this report.